Ramzi is the founder and artistic director of the annual Palestinian Musical Journey Festival for Spiritual and Traditional Music produced by Al Kamandjâti starting in 2016. 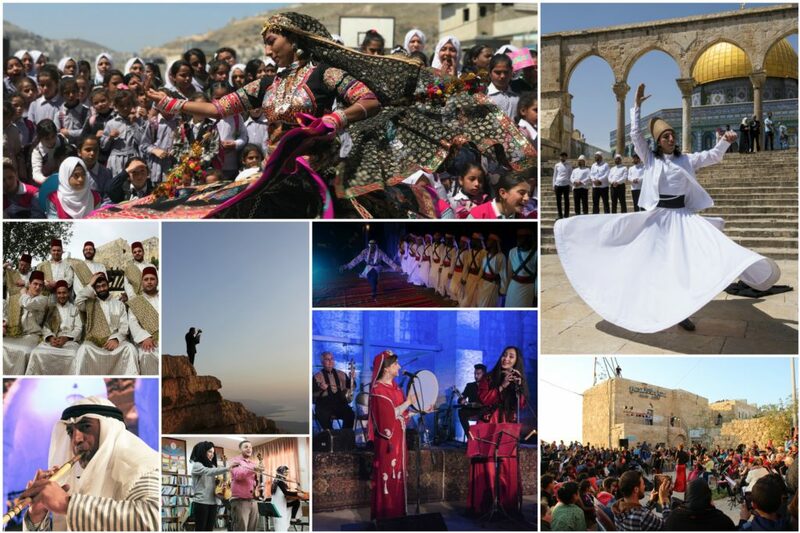 The festival offers high quality performances, lectures, photo exhibits, workshops and guided tours in Palestine, with a focus on heritage sites. In 2017 the festival included a host of performers around the world—The kora player Ballake Sissoko of Mali, the Jawla Project from Belgium and The Whirling Dervishes of Istanbul among many others. It also included a host of Palestinian performers.